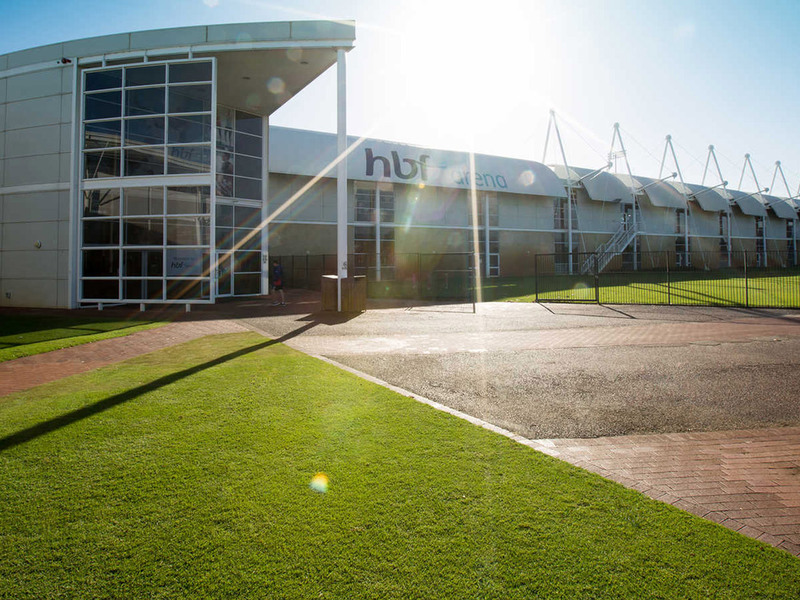 The perfect venue for functions and events in Perth’s northern suburbs. 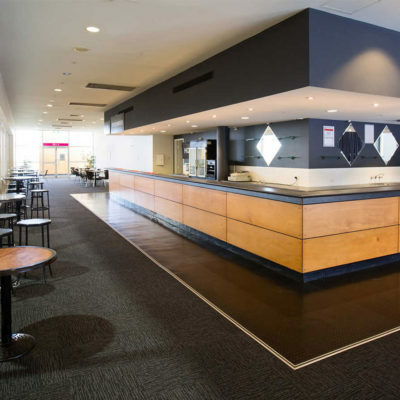 Our premium function room can accommodate up to 220 people for a sit-down dinner and offers expansive views of the impressive outdoor arena. 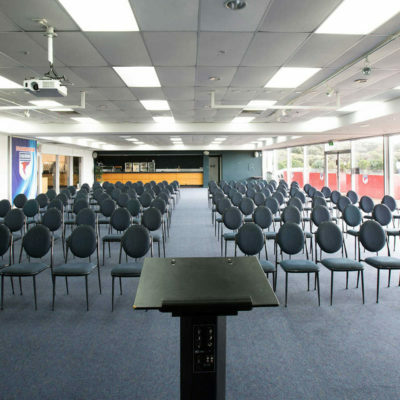 It is perfect for a wide variety of corporate and social functions ranging from training seminars, breakfast meetings, cocktail parties, wedding receptions and banquet dinners. Amenities include a large bar. 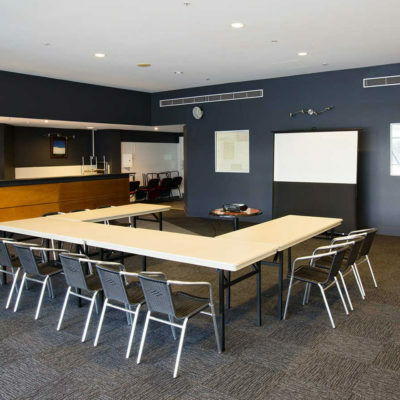 This suite can be divided to cater for smaller functions as Medallist and Captains Club. 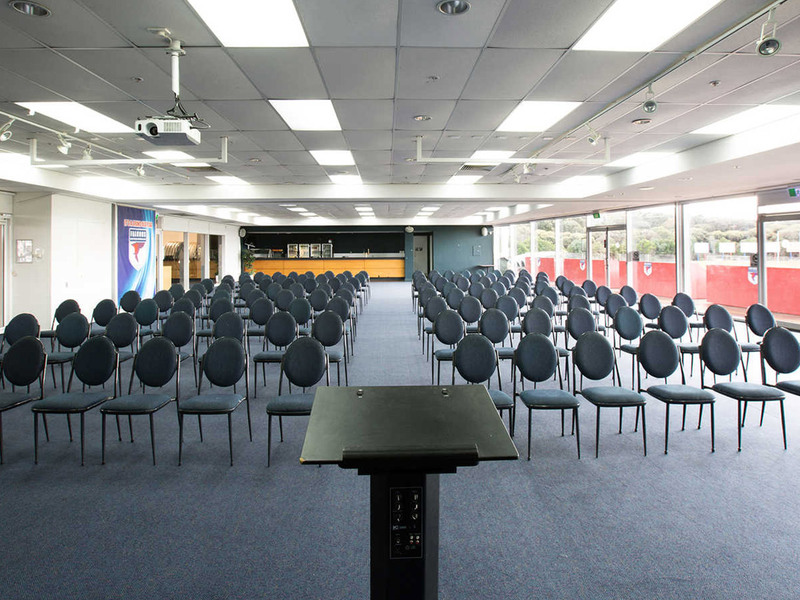 An ideal room for training sessions, cocktail parties, presentations and medium-sized dinners. Includes a bar facility. Comfortably seats up to 180 guests in theatre style seating with its own video projector and retractable screen, PA system and lighting control. 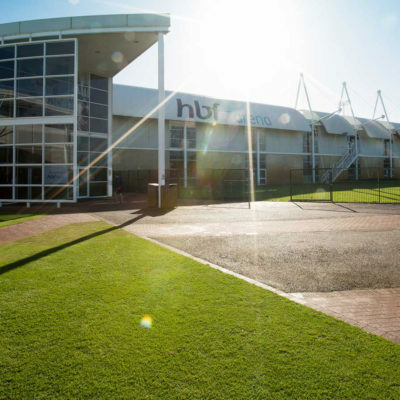 The perfect venue for product launches, presentations, seminars and meetings.